Tinnitus is a condition in which you experience a sound without the influence of an external stimulus. This sound is most commonly heard only by you. Though commonly known as “ringing of the ears,” tinnitus may appear in many different sounds. It has been described by different tinnitus sufferers as a whistle, a roar, a crackle, a whoosh of air, a hissing, or a click – as well as a ring. 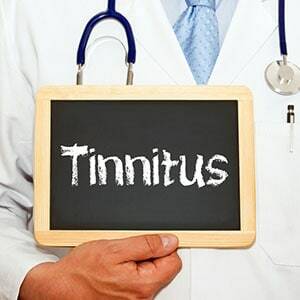 Tinnitus may bring adverse effects to a person’s quality of life: sleep problems, memory problems, depression, anxiety, irritability, stress, trouble concentrating, and fatigue. Have you ever been to a loud rock concert and the next day, you heard a bit of a muffle or ringing in your ear? Most Americans have experienced tinnitus, especially after loud noise exposure. Depending on the case, tinnitus may be temporary or chronic. Tinnitus is fairly common, affecting 20% of Americans. Tinnitus may be linked to other underlying medical conditions, such as hearing loss. In treating the underlying condition, tinnitus may improve. What are the Types of Tinnitus? Subjective tinnitus is one that only you can hear. This type makes up more than 99% cases of tinnitus, and is often linked to problems with your auditory system. In fact, a majority of hearing loss cases coincide with tinnitus. Objective tinnitus is quite rare, making up less than 1% of tinnitus cases. Objective tinnitus can be heard by you and a person sitting near you – such as an audiologist giving you an examination. Objective tinnitus has been linked to issues with your cardiovascular and musculo-skeleton systems, or issues with the middle ear. There is no singular cause for tinnitus. Subjective and objective tinnitus may both be linked to other issues, which means it is difficult to identify the exact cause. However, identifying tinnitus as a problem will help to treat other issues you may have. The most common cause for tinnitus, however, is hearing loss. Age-related and noise-induced hearing loss results in the death of inner ear hair cells, which are responsible for translating sound waves into neural signals to be registered by the brain. When these cells are damaged, they do not regenerate. Hearing specialists have theorized a link between the death of these cells and the phantom sounds of tinnitus. In other words, inner ear hair cells may “leak” random electrical impulses to the brain. Other causes include medication, high blood pressure, earwax blockage, ear bone changes, Meniere’s disease, temporomandibular joint issues, head and neck injuries, and tumors. Your audiologist will ask you to describe the sound and frequency of your tinnitus symptoms. Depending on the sound of your tinnitus, your audiologist may be able to identify other underlying medical conditions that contribute to the condition. 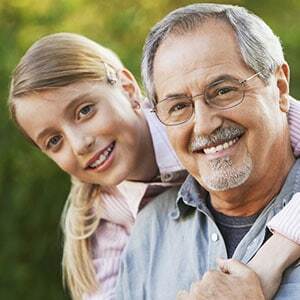 Depending on the cause, your audiologist will suggest a series of treatments. If the tinnitus is caused by earwax blockage, removing the earwax may help to eliminate the problem. There are different noise therapies that help to alleviate tinnitus, such as masking devices (similar to hearing aids), or hearing aids. 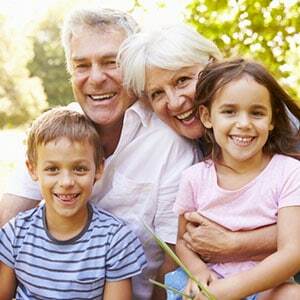 Many modern hearing aids come with tinnitus therapy, as many cases of tinnitus are linked with hearing loss.